Officials from the United States Department of Justice are investigating Anheuser-Busch InBev over a controversial incentive plan aimed at rewarding beer wholesalers who focus on selling products from the world’s largest beer maker, according to the Reuters news agency. 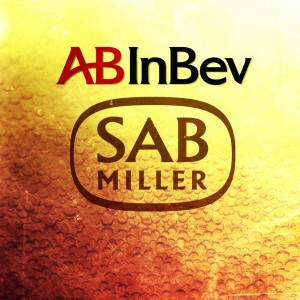 The DOJ query comes at a time when A-B InBev is attempting to earn approval from U.S. regulators for its planned $106 billion takeover of the world’s second largest beer company, SABMiller. 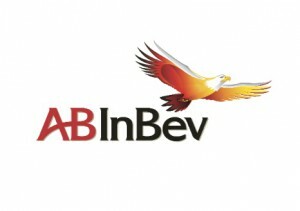 EU regulators approved the acquisition on Tuesday, on the condition that A-B InBev divest nearly all of SABMiller’s European assets, and the company had already gained approvals in Australia and South Africa. But in the U.S. — where A-B InBev currently has 46.5 percent market share and has acquired numerous craft brewers and distributors — the company is having a more difficult time clearing antitrust hurdles. Last December, industry stakeholders gathered in front of Congress to discuss the potential impact of “MegaBrew” on the U.S. beer category. 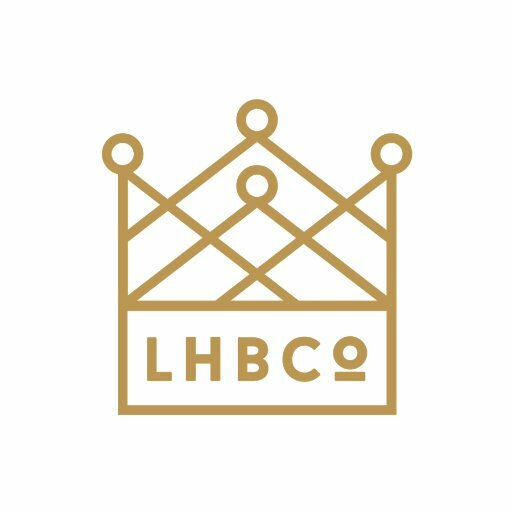 “Concerns have been raised that ABI is seeking to create competitive roadblocks by trying to impose exclusivity, either explicitly or coercively by discouraging its distributors from doing business with competing brands or raising their distribution costs,” National Beer Wholesaler president Craig Purser said in his testimony. At the crux of the DOJ probe are anticompetitive concerns over A-B InBev’s Voluntary Anheuser-Busch Incentive For Performance (VAIP) program. Under that initiative, wholesalers are eligible for up to $1.5 million in reimbursements if 98 percent of the products they sell are A-B InBev brands, according to a Wall Street Journal article last December. If 98 percent, or more, of a wholesaler’s volume comes from A-B brands — which includes Craft Brew Alliance products and “Crown,” now Constellation Brands Beer, products (until June 30) — that distributor will be reimbursed for 75 percent of its marketing spend. If between 95 and 98 percent of a wholesaler’s volume comes from A-B brands, that distributor will be reimbursed for 50 percent of its marketing spend. If between 90 and 95 percent of a wholesaler’s volume comes from A-B brands, that distributor will only be reimbursed for 10 percent of its marketing spend. If less than 90 percent of a wholesaler’s volume comes from A-B brands, that distributor will not receive any reimbursement for its marketing spend. The program also contains a “small craft inclusion” for wholesalers selling products from beer manufacturers making less than 15,000 barrels. Earlier versions of VAIP, which as of last February was actually called the “Voluntary Alignment Incentive Program,” featured “A,” “B,” and “C,” level incentive breakdowns, according to a document sent to distributors last year and obtained by Brewbound. The 90 — 95 percent reimbursement tier noted above was added to the latest version of VAIP in November. A-B, in outlining the VAIP program to its distributors, characterized the addition as a “relaxed” set of required A-B volume percentages. A source familiar with VAIP, who spoke to Brewbound on the condition of anonymity, believes the program is not aimed at small brewers. Rather it’s targeted at larger, regional craft players that could pose a threat to A-B’s declining domestic business and its emerging “High End” craft division, the source said. VAIP is also designed, in part, to grant wholesalers who sell more A-B products preferential treatment when potential distributor acquisition opportunities in contiguous markets become available, the source said. 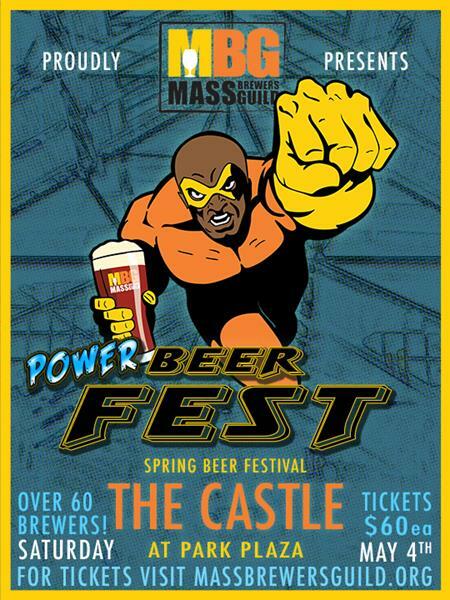 Nevertheless, many small craft brewers feel the program has been designed to shut them out, especially as the world’s largest brewer builds its own stable of “High End” products it can offer to distributors. There are now about 4,500 craft beer companies in the U.S., according to trade group the Brewers Association. In 2015, that group collectively produced 24.5 million barrels and owned 12.2 percent market share. For its part, A-B argues that versions of the program have existed for years, even as market share has declined from its peak of about 48.8 percent in 2008, when it sold about 107 million barrels in the U.S..
“Our Voluntary Anheuser-Busch Incentive for Performance Program (VAIP) is a reflection of just how competitive the U.S. beer industry has become,” Gemma Hart, the company’s vice president of communications, wrote in a statement to Brewbound. “The program, versions of which have been in existence for 15 years, incentivizes wholesalers to sell Anheuser-Busch products while providing them even more flexibility than prior iterations to sell non-Anheuser-Busch products and still gain rewards under VAIP. Our voluntary incentive program clearly does not prevent or inhibit other brands from getting to market,” Hart added. According to Hart, there are currently more than 3,000 U.S. beer distributors, only 467 of which sell A-B products. “Nearly all Anheuser-Busch distributors carry other brands,” she wrote.